The process is a little difficult, but not to hard once you have completed the process a few times. 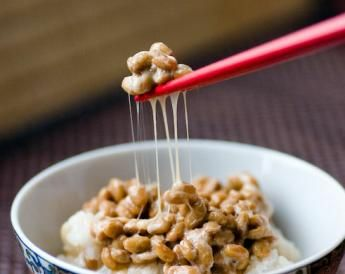 It starts by inoculating cooked soy beans with the natto spores. 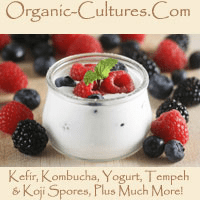 This incubates in a warm place in serving size container for 12 to 24 hours. 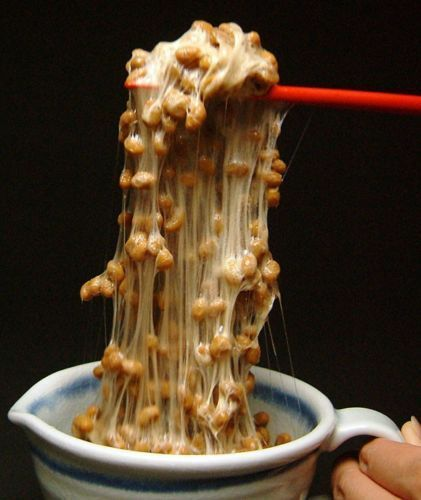 Once inoculation is complete you now have made natto-kin. Freeze extra containers, pull, and thaw for use. 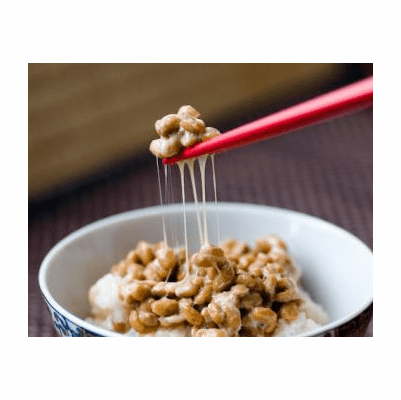 Click Here for detailed natto starter instructions. Packet Contains: 3gr of spores for making approximately 30kg of fresh natto. 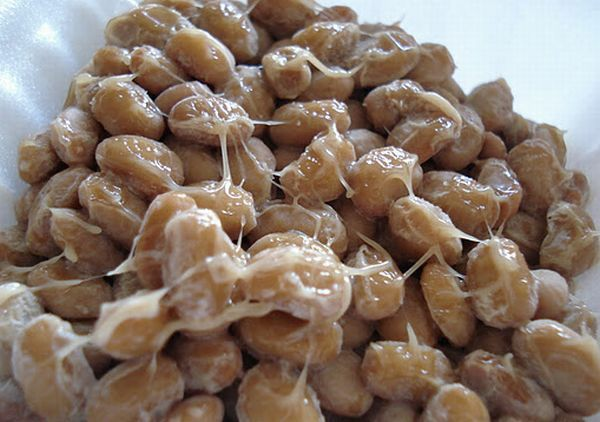 The natto spores starter will last 6 months in the refrigerator or freezer; 3 to 4 weeks at room temperature. Packaging may differ from photo, however, the item is always fresh and direct from Japan. Ingredients: Japanese natural natto starter spores (Bacillus subtilis natto). * Needs to be stored in freezer for best viable spores. and we keep only a small amount in stock!